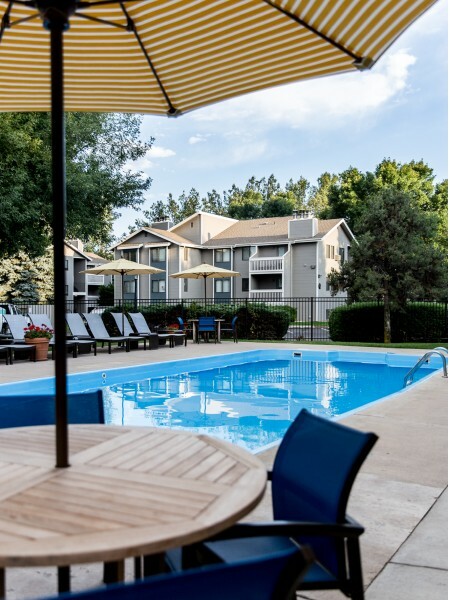 Governor's Park is a wonderful apartment community centrally located in Fort Collins, Colorado. Well designed with attention to detail, each of our studios, lofts, one and two bedroom floor plans come fully equipped with wood burning fireplaces, washers and dryers, plush wall-to-wall carpeting, and select units have private balconies and patios, walk-in closets, and hardwood flooring.  As a resident of Governor's Park, you will have access to our wonderful property amenities that include tennis courts, a children's playground and a private dog park. Our beautiful clubhouse also features a swimming pool, complimentary tanning room and brand new fitness center. Fort Collins living does not get any better than this.